It’s National Magic Week…Because of Houdini! For that matter, it’s also National Magic Month. 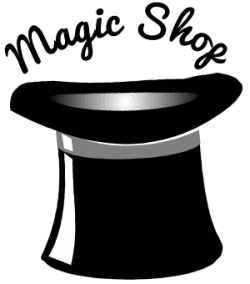 And on Saturday, October 31st, it will be National Magic Day! What’s up with all these magic designations? 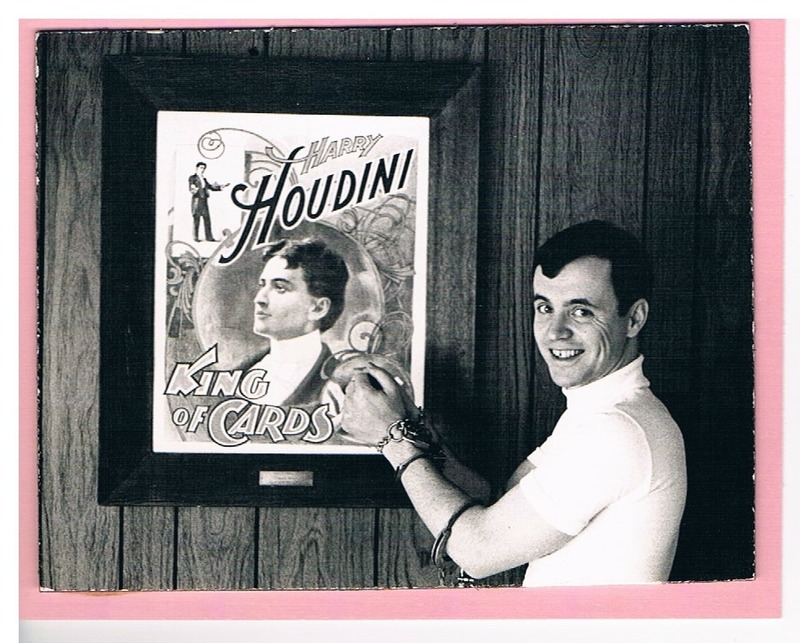 They were initiated by the Society of American Magicians after their famous president, Harry Houdini, died. Houdini wasn’t the first President of the S.A.M. (in fact, he was the eleventh), but he was by far the longest serving president, holding that position from 1917 until his untimely death on October 31, 1926. he was 52 years old…the number of cards in a deck of playing cards. Yes, Houdini really did die on Halloween!